Business fraud is a serious problem and can cripple businesses. The Association of Certified Fraud Examiners, which is the largest organization of fraud examiners in the world, reports that companies lose an estimated 5 percent of their total revenues to fraud every year. The ACFE reports that the median loss that the organization found in its survey of businesses was $150,000, which is an amount that could cause a small business to fail. Small businesses are not immune from fraud and accounted for 30 percent of the fraud cases in the ACFE report. There are several common types of corporate fraud that small business owners should understand so that they can take steps to prevent them from happening. Checkout our business fraud calculator for more advice on avoiding fraud. The Association of Certified Fraud Examiners identified asset misappropriation as the leading type of business fraud and made up 83.5 percent of the cases. Of the various types of asset misappropriation, billing schemes accounted for 22.2 percent of the cases. In this type of fraud, an employee might write a check to himself or herself instead of paying a bill and write down that the company was paid. Another prevalent type of fraud is false invoicing. In this scheme, an employee might create invoices to a fake supplier. The employee will then take the money for himself or herself while creating the fake invoice to cover his or her tracks. Cash thefts often happen in small businesses. These thefts might include pocketing money that hasn’t been entered into the company’s system, stealing money that has been entered or releasing money without the business owner’s authorization. When employees have access to cash in a business, they may be tempted to steal. Business owners can take steps to help to prevent fraud from happening in their businesses. Many small businesses lack internal controls because of a lack of resources. Business owners should implement internal anti-fraud controls and policies that help to create an environment in which fraud is discouraged. Business owners should also conduct regular audits of all of the high-risk areas of their businesses, including payroll, inventory and accounting. These should be surprise audits so that employees do not have time to try to cover their tracks. Getting rid of cash and check systems such as petty cash can help to reduce the risk of fraud. 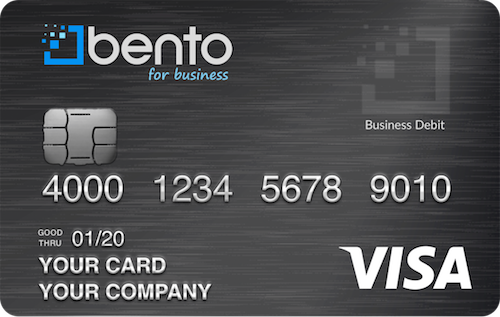 One way that business owners can do this is by getting prepaid business debit cards from Bento for Business. Business owners are able to deposit funds into an account. From it, the business owner can place funds on each card that will be given to the employees. The business owner can place a daily or weekly limit on how much can be spent on the card and designate the specific items that the card can be used to purchase. For example, an inventory specialist may be limited to only purchasing the inventory supplies that are needed. The card cannot be used to buy anything else, and the employee will not be able to make withdrawals. Funds held within Bento are FDIC insured to at least $250,000 through The Bancorp Bank; Member FDIC. 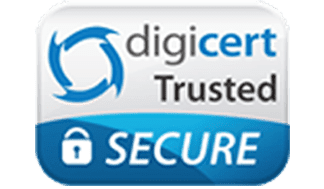 The company uses SSL encryption for an added layer of protection. With these cards, businesses can control their company’s spending and help to prevent employee thefts. Get started on your free 60-day trial today or call us for answers to your questions at 866.220.8455.